From a recent Birmingham Magazine story on a new restaurant in Homewood called DoDiYos. 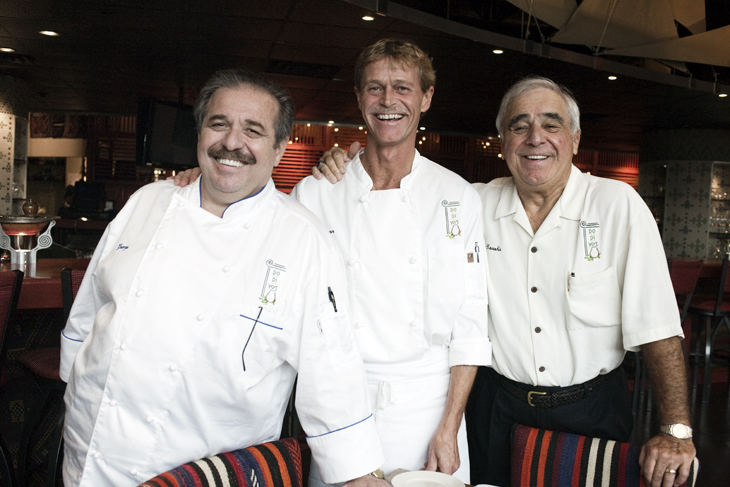 These are the three lead chefs; all of whom seem to have a pretty decent reputation. I need to go back there to eat.